The Evil DM: This is how I roll! : The new Ghostbusters movie, a "disaster"
I finally got a chance to view the new Ghostbusters preview the other day and I absolutely hate it. No it has nothing to do with the cast, which happens to be all women. I could care less about that part, in fact the casting is a really good mix. Why don't I like it? It doesn't feel like the Ghostbusters I've grown up with and watched, over and over and over since the '80s. 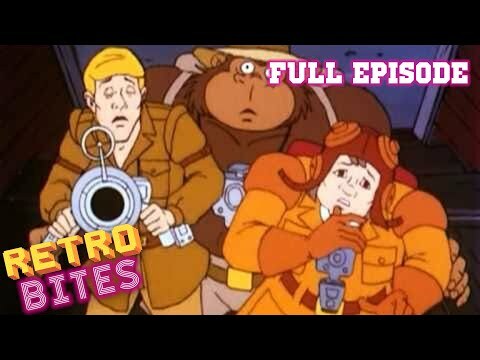 If feels like a cheap knock off, kind of like when they had that Ghostbusters animated cartoon with talking ape and weird people..
Then the real cartoon came out and they had to use the title, "The REAL" before it so no one would mistake it for that utter piece of trash going around using its name. Now this was a good cartoon! "..The official Ghostbusters 2016 trailer has 815,000 dislikes and just 239,000 likes.."
Its packed with bad effects and a bad story with cheap jokes that aren't even funny. Granted that's what the Ghostbusters was about (even if they tried to make people believe the original was supposed to be horror like). The lines and scenes don't even come close to harking back to the original humor from the first or even the second one! 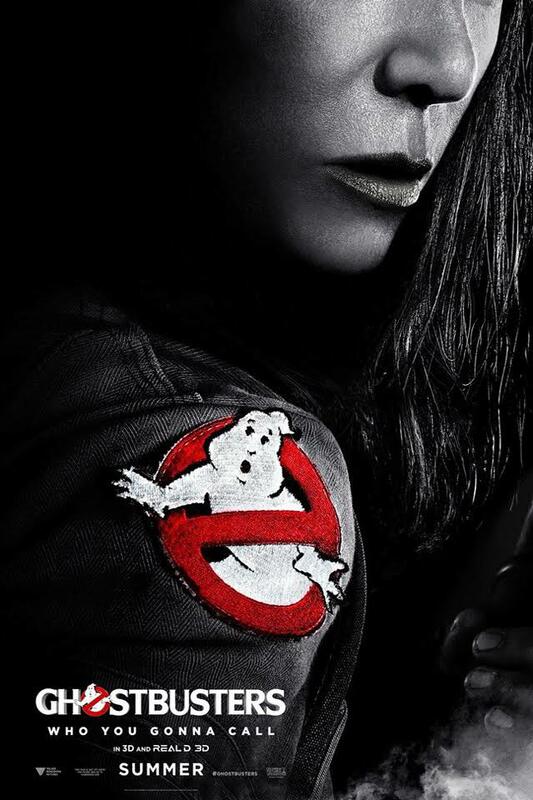 I'll see this movie, because I love my Ghostbusters, but I will walk in with no hopes.. At least they could given us some eye candy in this movie.. I mean it is an all girl cast..